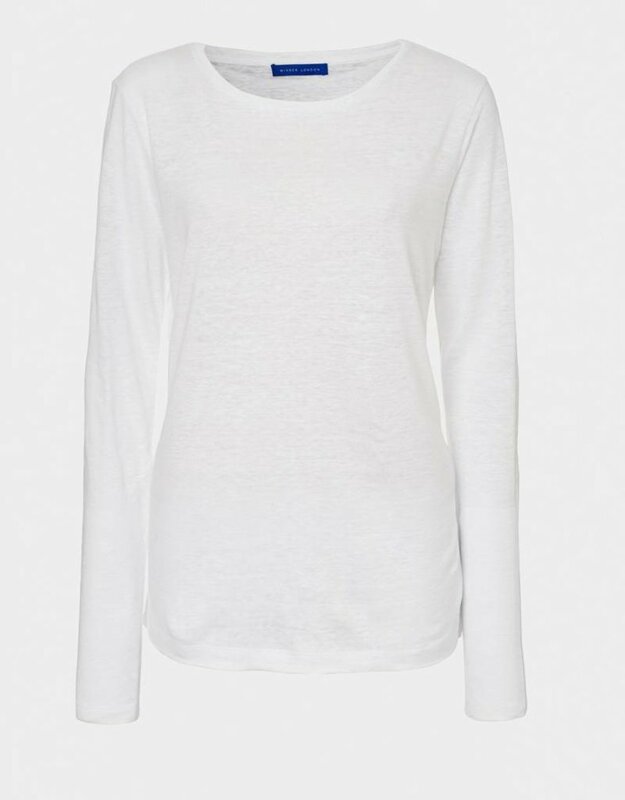 A fabulous new 100% pure natural linen long sleeve t-shirt. 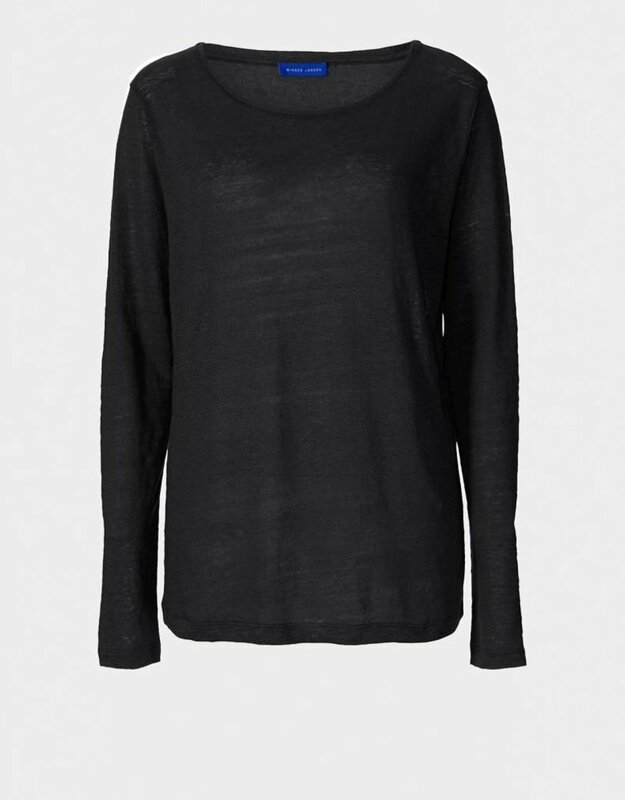 Designed with a soft round neck and clean, tubular cuff, neckline and hems. 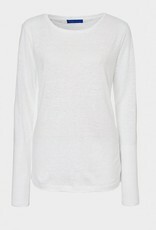 Pure linen will make you feel cool and comfortable in any conditions. This perfect round neck t-shirt is great teamed with cotton trousers, jeans or shorts. 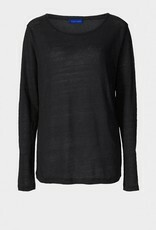 The Pure Linen Long Sleeve T-Shirt is made from 100% pure linen.